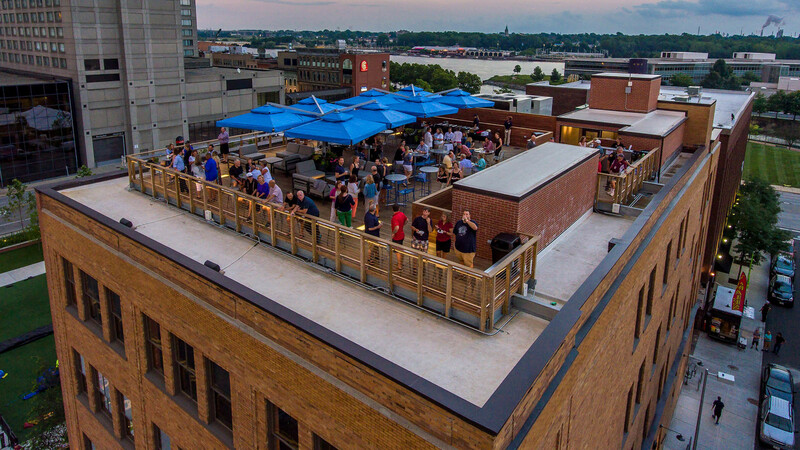 ​Located in Toledo's Warehouse District, Hensville embodies the resurgence of economic development in the area. 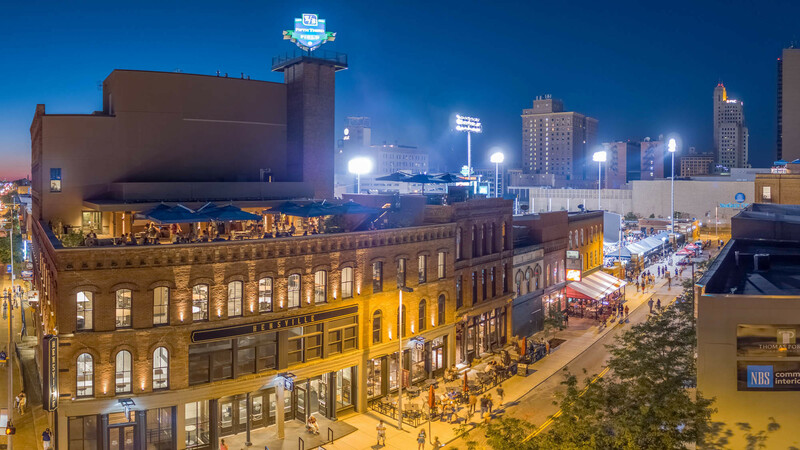 You'll find a revived entertainment scene and ​new businesses and residences popping up everywhere. 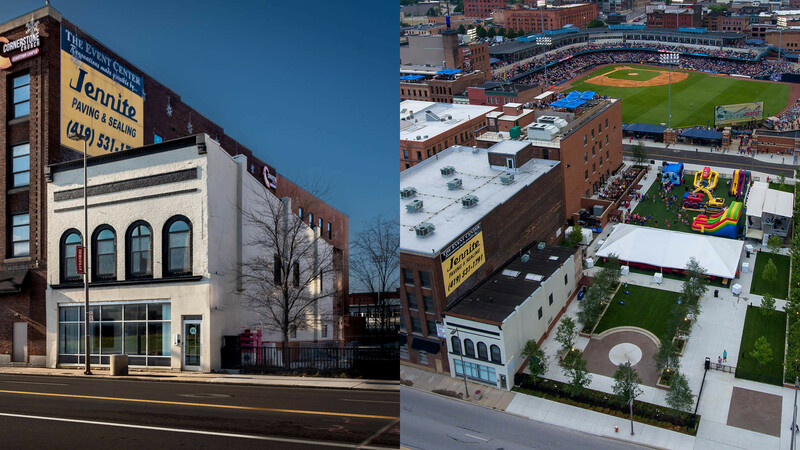 Join the movement to downtown Toledo and be our neighbor: Premium office space available now! Contact Ryan Miller, Senior Vice President at Riechle | Klein Group at rmiller@rkgcommercial.com or 419-794-3961 for information.